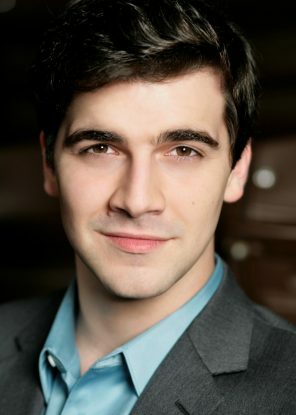 Baritone Ben Edquist is a recent member of the Houston Grand Opera Studio. Originally from Lake Jackson, Texas, Mr. Edquist has been a part of numerous world premieres including playing the lead role of Edward Kynaston in Carlisle Floyd’s most recent opera, The Prince of Players. He spent two summers with the Glimmerglass Festival playing Jigger Craigin in Carousel and Papageno in The Magic Flute. While at Houston Grand Opera, he performed the roles of the Pilot in The Little Prince, Belcore in L’elisir d’amore, Wagner in Faust, and numerous others. Mr. Edquist is a recent recipient of a 2016 William Matheus Sullivan Music Award and the first place winner of the 2014 Lotte Lenya Competition. He is a graduate of Vanderbilt University and completed his master’s at Rice University. He was a 2013 Wolf Trap Opera Studio Artist.